Our interior design boutique services at Adelé speak to you, your family and all of your guests. A home is a place to treasure and a home is a place that we treasure at Adelé, conveniently located in Chevy Chase at 805 Chevy Chase Place, next to Josie’s. We believe that the best hospitality a home-owner can give themselves and their guests is the luxury of great interior design. Founded in 2011, Adelé was built on a foundation of creativity, design expertise and a genuine desire to help people. We believe that everyone deserves to have a home that looks good and feels good and we strive to make this possible for our clients. Our goal is to always keep decision-making simple and the process fun. We work collaboratively as a team to help you visualize, decide and realize your dream, from start to finish. Adelé has provided custom interior design services for a wide range of residential clients. Whatever the budget or your stylish preferences, Adelé can assist with all forms of private residences. Our design team will handle everything at all stages of your project. This includes initial consultation, conceptualizing, designing, procuring, receiving goods and having furnishings installed. Our interior design boutique services are ideal for those people who will be needing new furnishings, decorative wall coverings, custom window treatments and home décor and who require our designer services at every phase of the project. Adelé attends to all of the details of your project from single rooms to an entire house. We begin by getting to know you and by understanding your goals. We believe your home should be a personal expression of you and reflect how you live. Our design team at Adelé is equipped to help you determine the products and design that work best for you. We’ll work with you to help visualize a design solution that aligns with your taste, space and budget. Our personalized approach ensures that everything we recommend will fit perfectly within your existing space. We provide creative, functional and appealing designs with your style in mind. Our project management skills and attention to detail give you peace of mind. We respect your budget and allocate funds wisely throughout the process. We sell only top name brand home décor items. Our first consultation in your home will last about an hour. We will tour your home to assess your lifestyle and design preferences. We will then discuss our design ideas, similar spaces that Adelé has transformed in other homes, along with our product recommendations for your space. Adelé offers a wide variety of quality products that range from traditional to contemporary and everywhere in between. We have hundreds of examples of top quality home furnishings. We may set up a second appointment in order to pull together all the products and create a design presentation. On our next meeting, we will present a variety of design and product options, all personalized for your goal. At Adelé, we believe in creating timeless environments that not only enhance one’s lifestyle but also increase the value and functionality of the space itself. Adelé has had the distinct pleasure of working on some of the finest homes throughout Lexington and Central Kentucky. When you choose Adelé, you’ll quickly learn how passionate we are about meeting your needs and vision. Adelé assures our customers of receiving the highest level of creativity, service and project management. 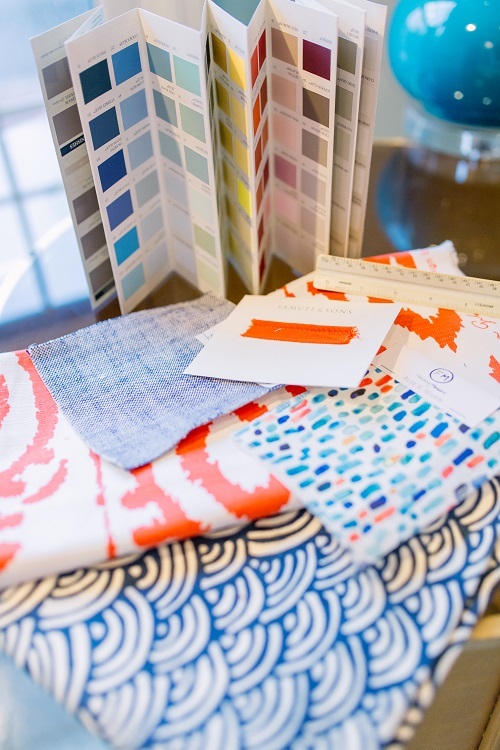 From concept to completion, Adelé offers a full array of interior design boutique services, an uncompromising commitment to quality and exceptional customer service. Our interior design boutique services speak to you, your family and all of your guests. To get the project started, stop in Adelé at 805 Chevy Chase Place, next to Josie’s. Or contact us on our website at adelelexington.com.